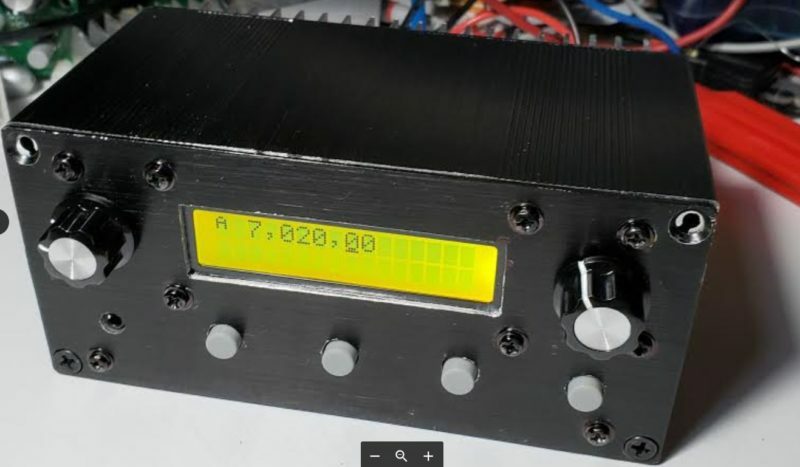 This entry was posted in Kits, News, QRP, QRP Radios and tagged Kits, Pete (WB9FLW), QRP Kits, QRP Labs, QSX Transceiver, YOTA. Bookmark the permalink. 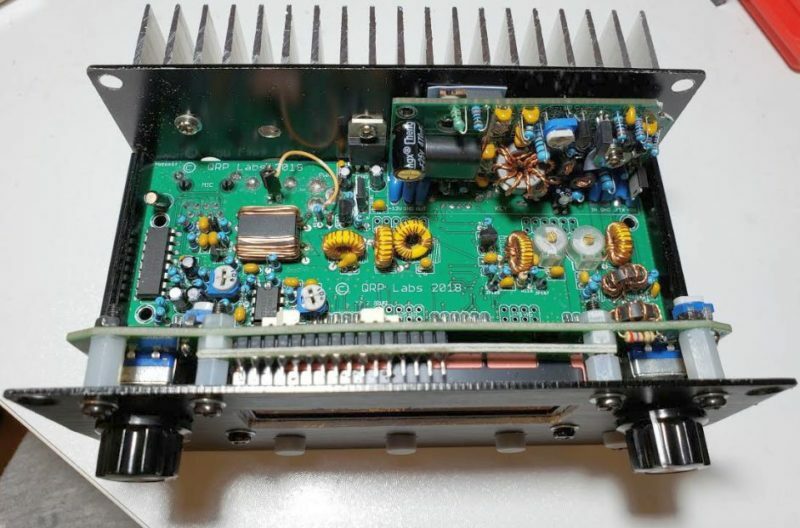 Heard all about the new little QSX SDR all band all mode radio which is being developed, heard from some of the people who attended the 2018 YOTA and I will be interested and Looking forward to seeing this QSX SDR radio in production. Would appreciate if I could be informed once it has been released to us HAM’s as I am interested in ordering one.